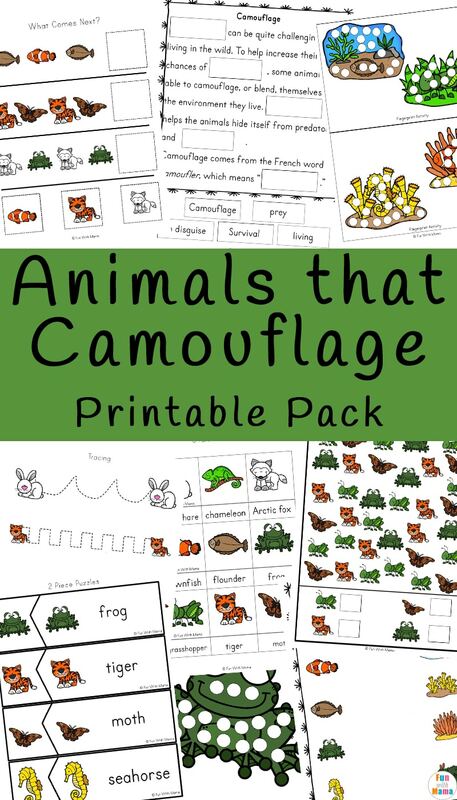 What is camouflage meaning? 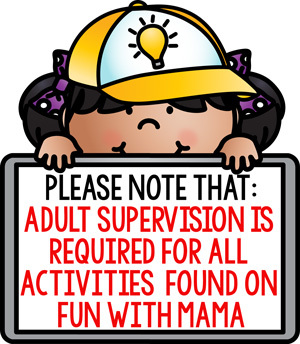 Camouflage means to conceal by blending in and changing appearance so that their visbility and obscurity is less. 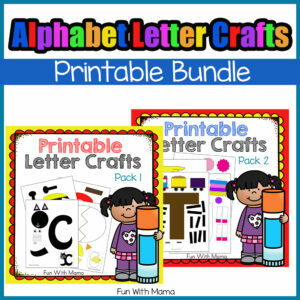 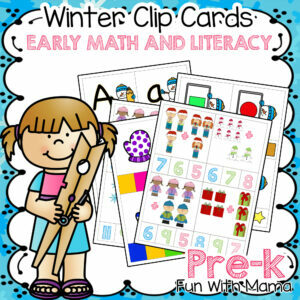 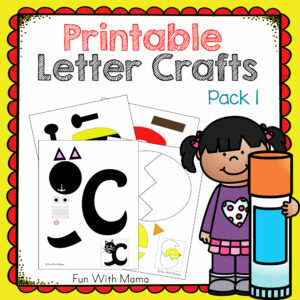 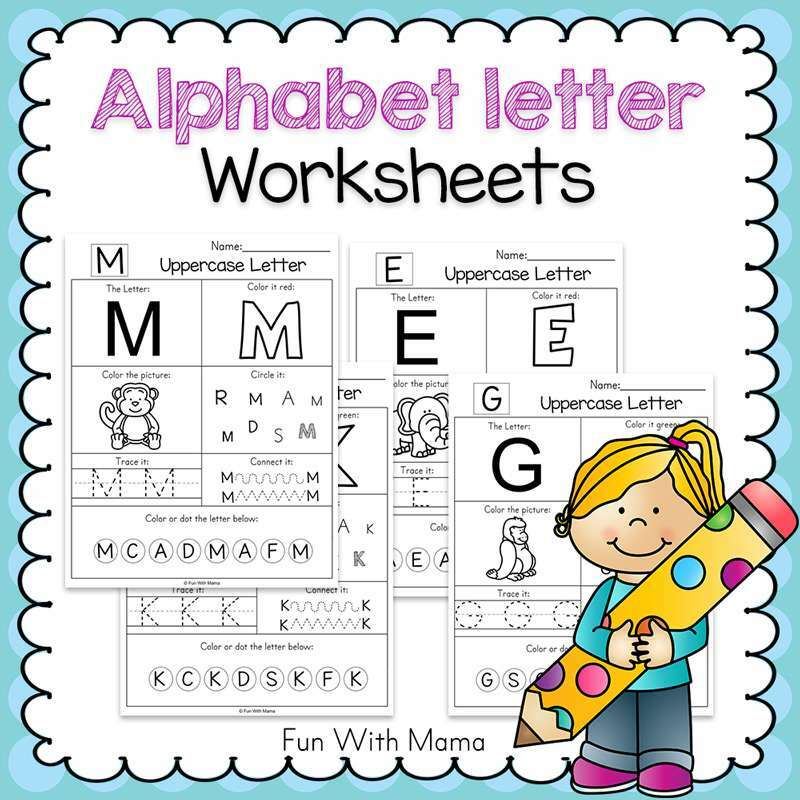 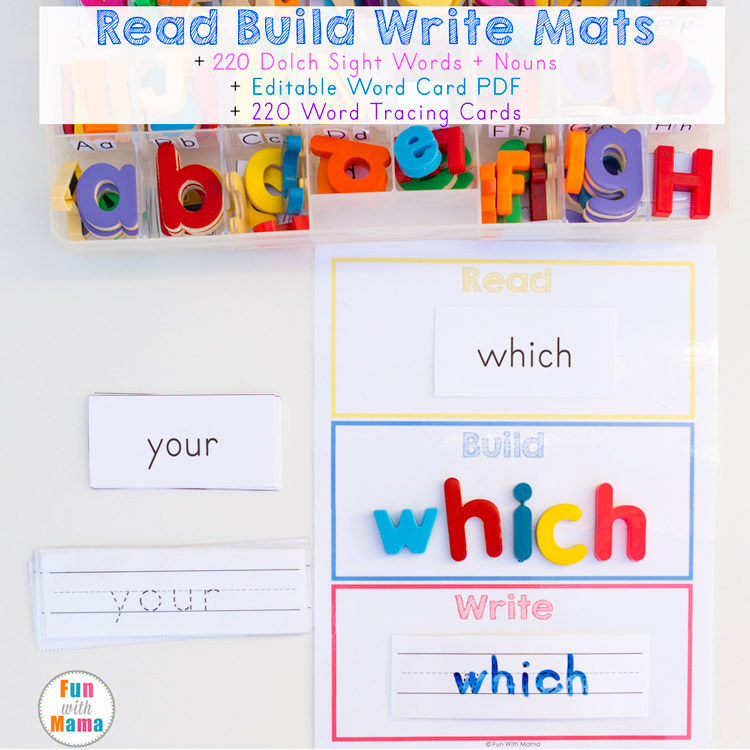 This printable pack is aimed at children in preschool and kindergarten. 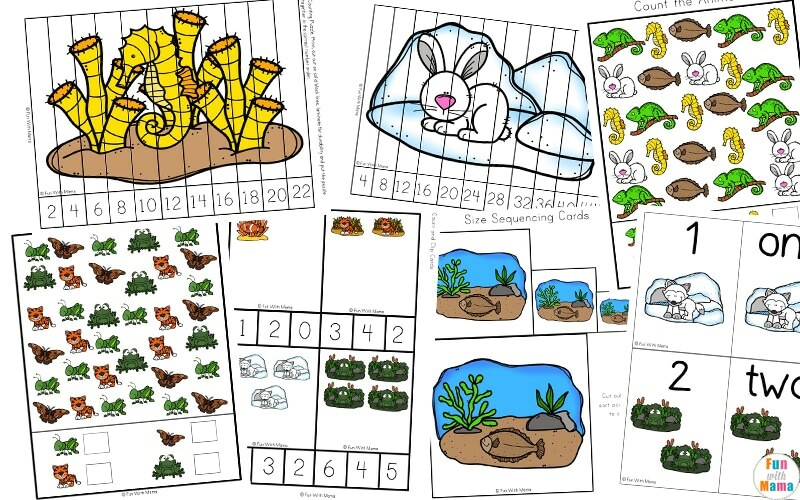 It is full of fun math and literacy activities focusing on ten different animals that use camouflage to help them survive. 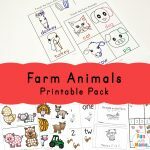 This animals that camouflage pack contains a variety of math activities including: graphing, count and clip cards, I Spy, number puzzles, and number flashcards. 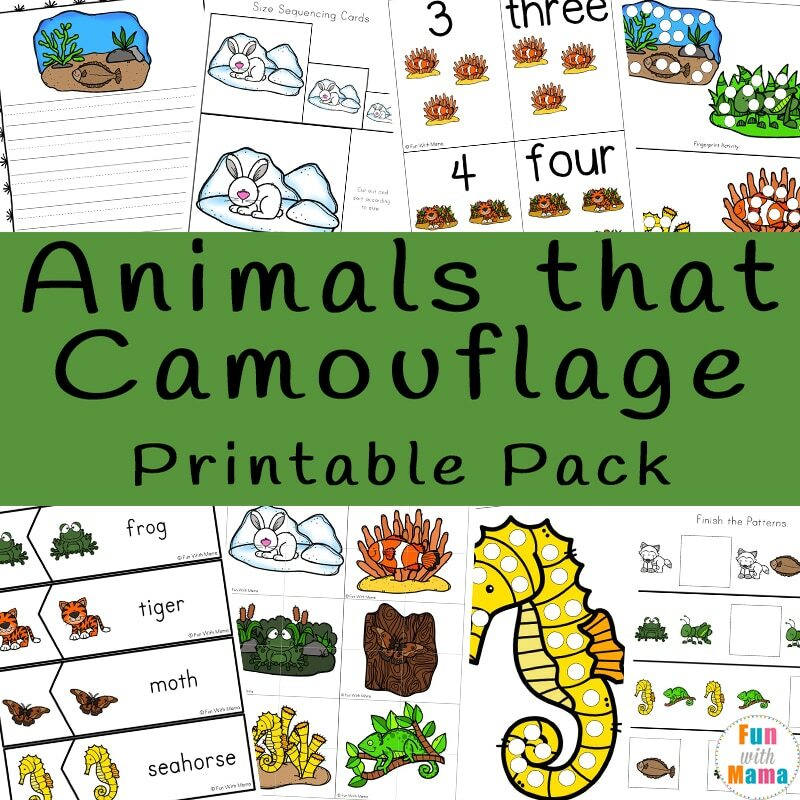 It also includes animals that camouflage literacy printables such as 3-part cards, handwriting / tracing practice, creative writing pages, spot and dot the letter, word building puzzles and an easy read book, which the children can use to practice their reading skills, learn about the different animals that camouflage as well as color in the pictures. 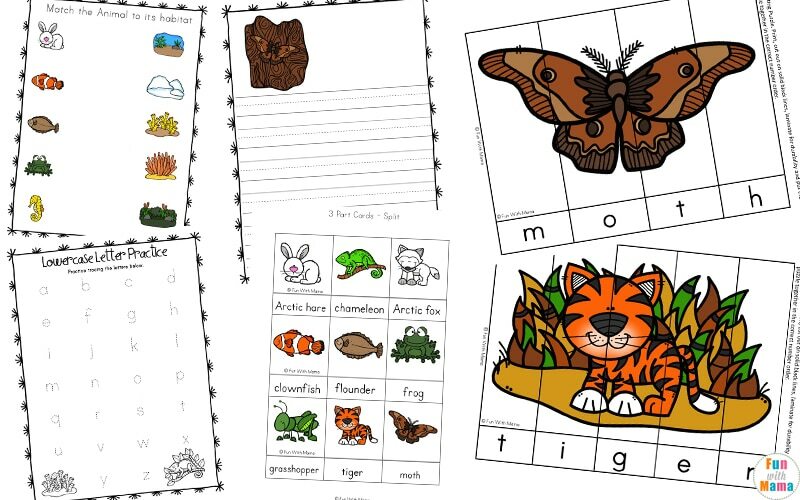 Other activities include bingo, cutting practice, coloring pages, puppets, size sequencing cards and a cut and paste activity of camouflage. 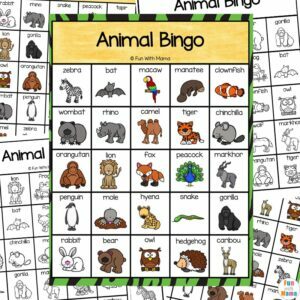 The Animal Bingo game would be a fun addition to this activity. 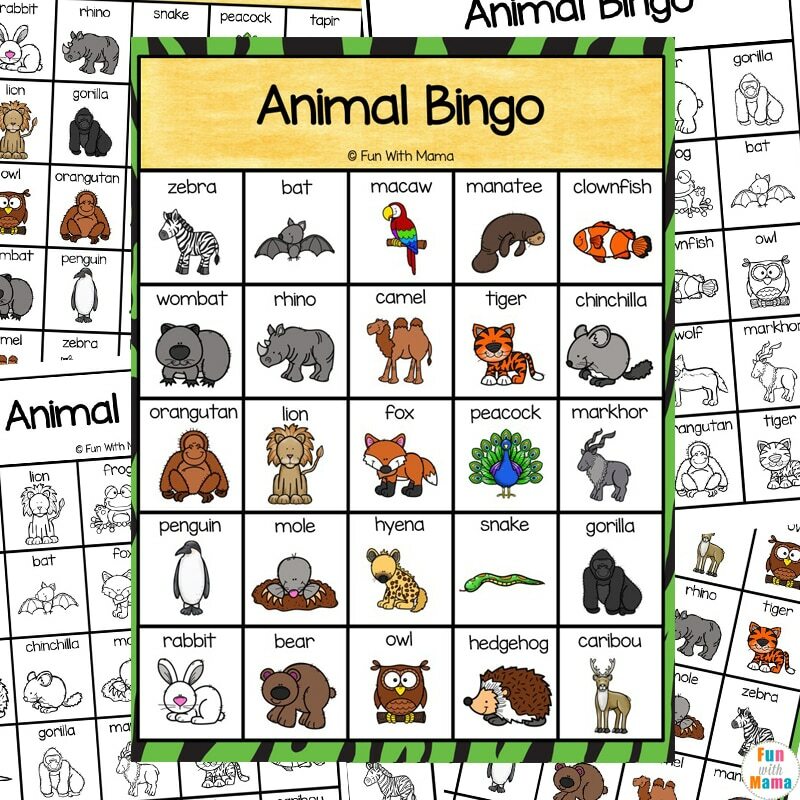 Learn more about which animals camouflage. 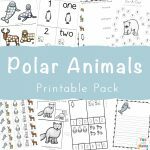 Get the activity pack below. 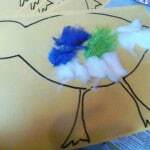 Check out the farm animal activities here and the zoo activities. 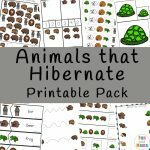 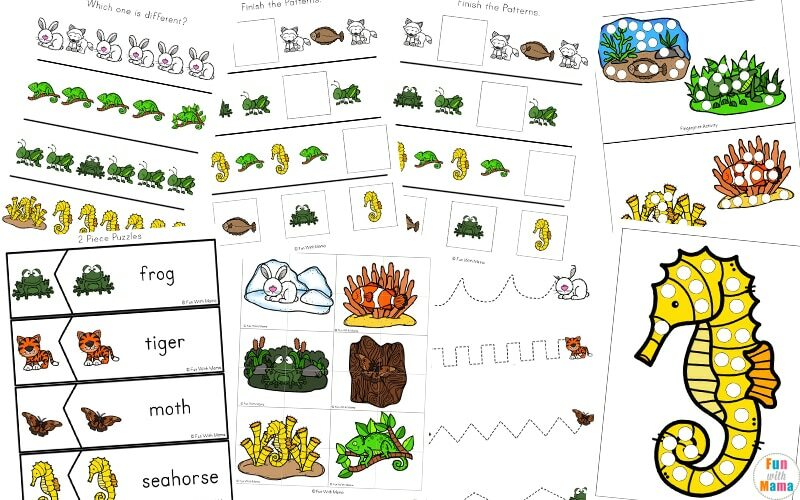 The Animals that Hibernate Printable Pack is also a fun lesson plan!